Courses are open to DQSC members only! Candidates under the age of 16 will be issued with an endorsed certificate. 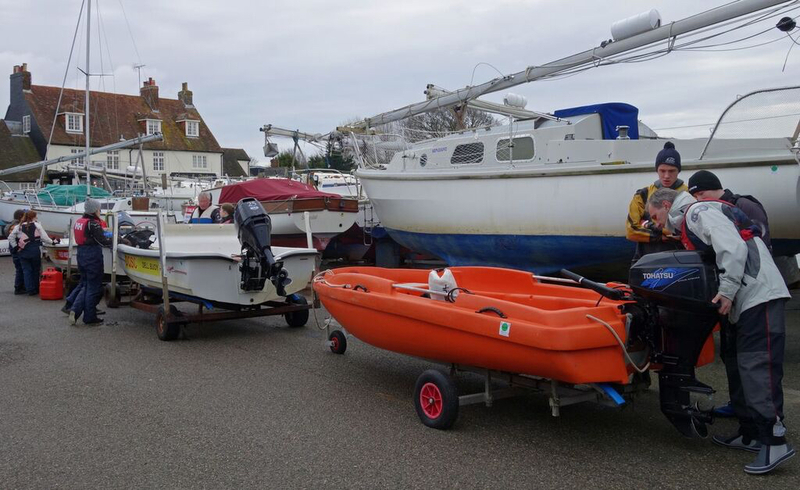 Personal safety equipment and equipment to be carried in a powerboat. Manoeuvring in a confined space. Securing to a mooring buoy. The Year Book calendar has a safety boat course scheduled for 6/7 April 2019. I am afraid that course is not available. The cost of each course is £50 per person which includes all course publications and a certificate. You may also be required to provide a passport photo for some certifications. Candidates must be aged 18 and over. 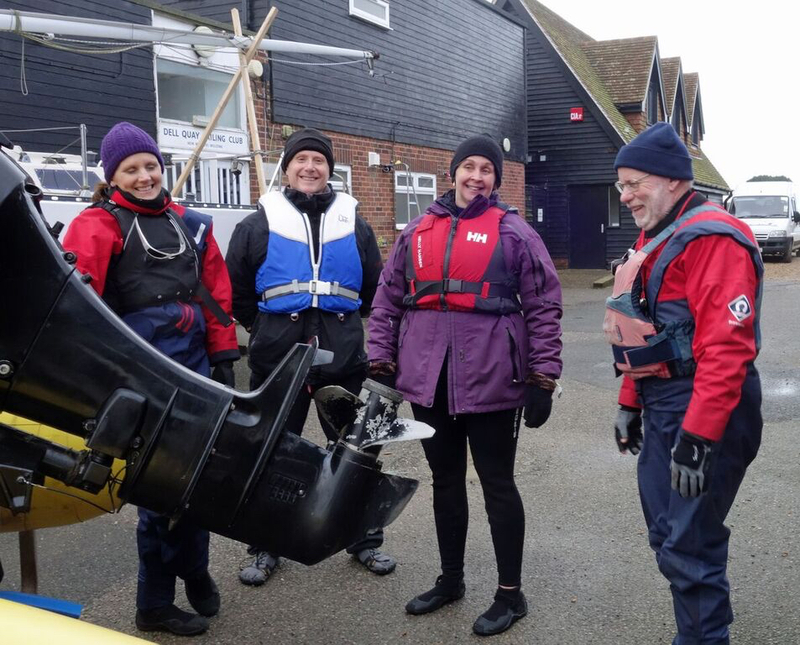 However, applications will be accepted from club members aged 15 years and over who require Powerboat Level 2 as part of their professional development working towards Dinghy Instructor. If the course is indicated as a multi-day course candidate’s must attend all days. The Club requires members to hold a minimum of Safety Boat certificate in order to perform Club Safety Boat Helm duties. Applicants are prioritised with those members going on to become Instructors and those needed for the safe operation of the race programme receiving priority. The Galley will almost definitely not be operating although you will be able to make Tea's and Coffee's so please come with a packed lunch, some milk if you take it and a £1 coin for the electricity meter as the sail loft can get a little chilly.